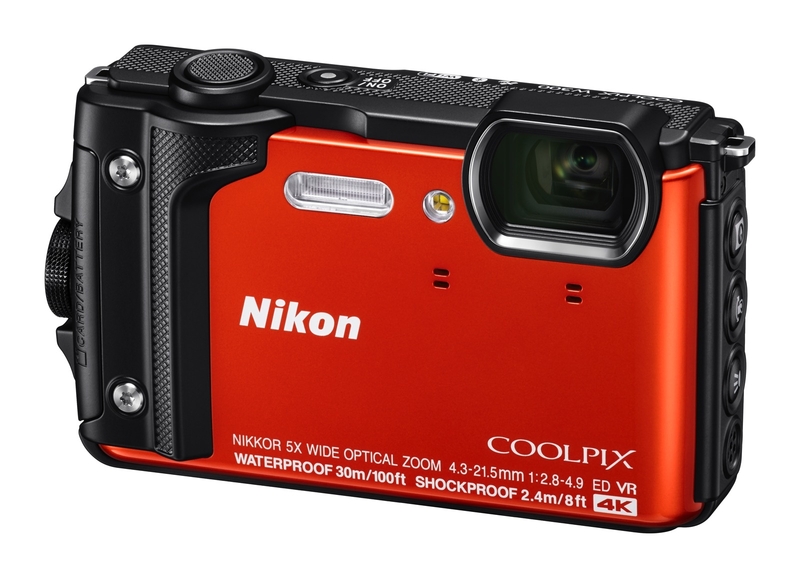 This entry was posted in Nikon Camera and tagged Nikon Camera, Nikon Coolpix W300 on May 31, 2017 by admin. 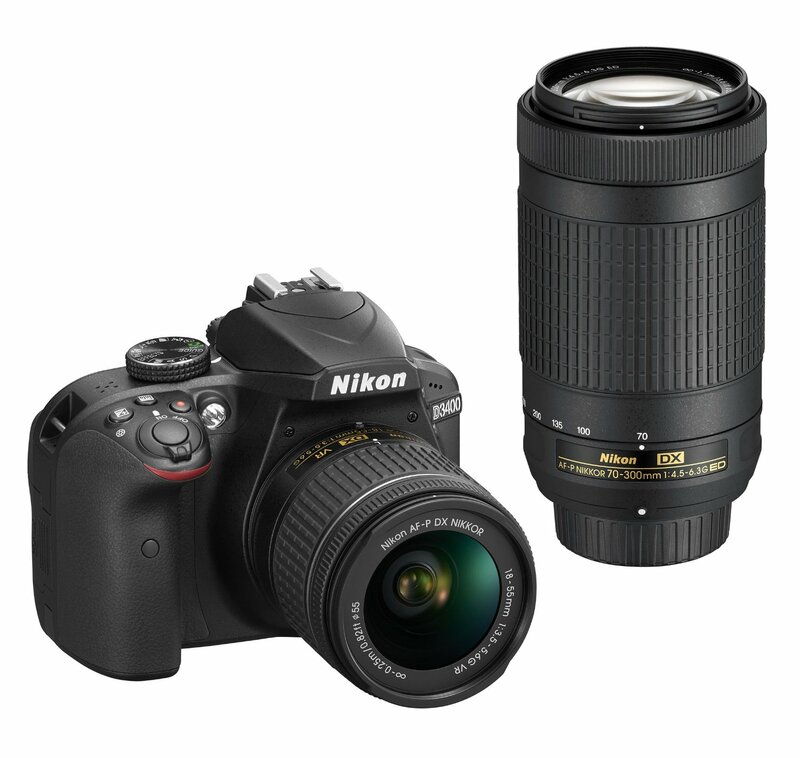 This entry was posted in Hot deals, Nikon Camera and tagged Nikon D3400 deals/ cheapest price on May 31, 2017 by admin. This entry was posted in Canon Camera and tagged Canon camera on May 30, 2017 by admin. 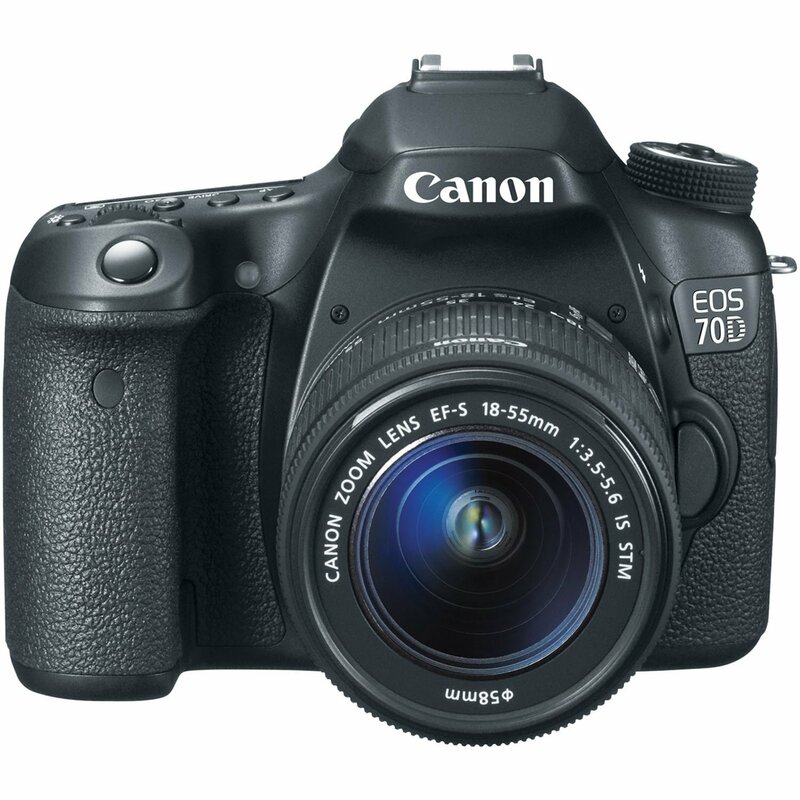 Hot Deal: $400 Off on Canon EOS 70D! Super Hot!!! The price of the Canon EOS 70D has just dropped a lot! 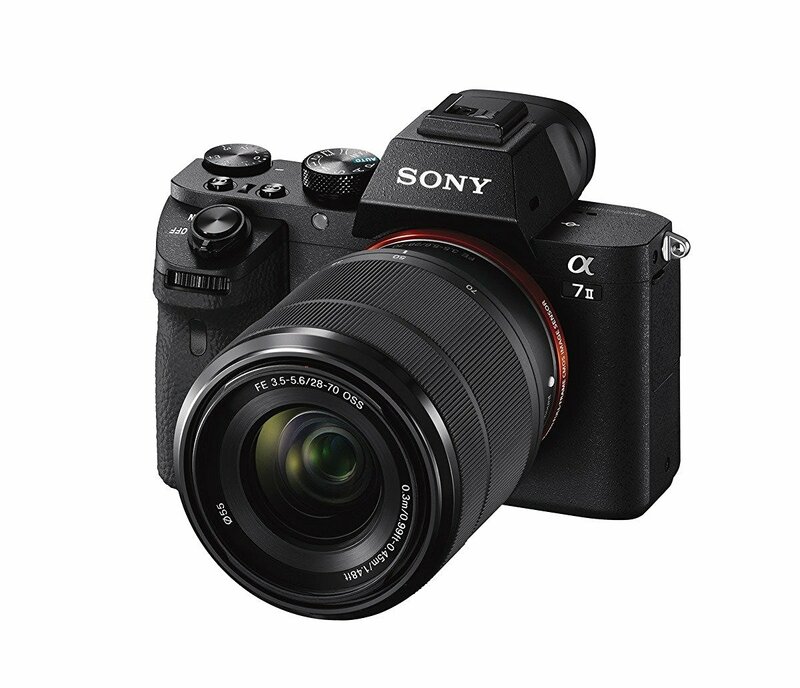 It is now for only $799.at Amazon/ B&H/ Adorama. This is $400 cheaper than regular. You can also get up to $600 instant savings on Canon EOS 70D Bundle Kit. This entry was posted in Canon Camera, Hot deals and tagged Canon camera deals, Canon EOS 70D Deals/ Cheapest price on May 28, 2017 by admin. This entry was posted in Sony camera and tagged Sony camera rumors on May 26, 2017 by admin. 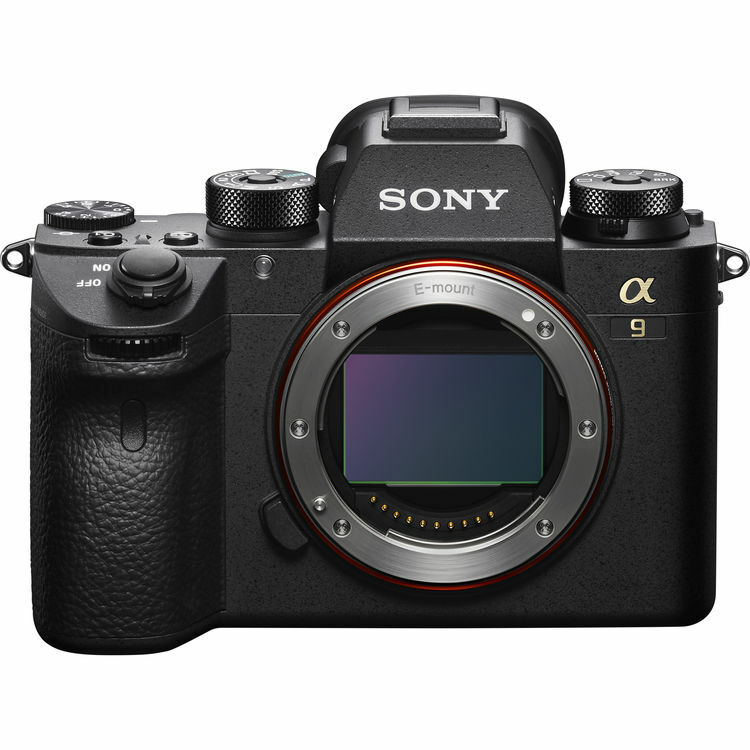 Sony A9 In Stock & Shipping! 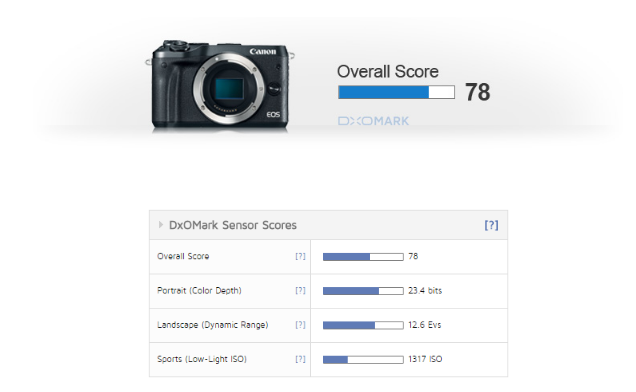 This entry was posted in Sony camera and tagged Sony A9, Sony camera rumors on May 26, 2017 by admin. 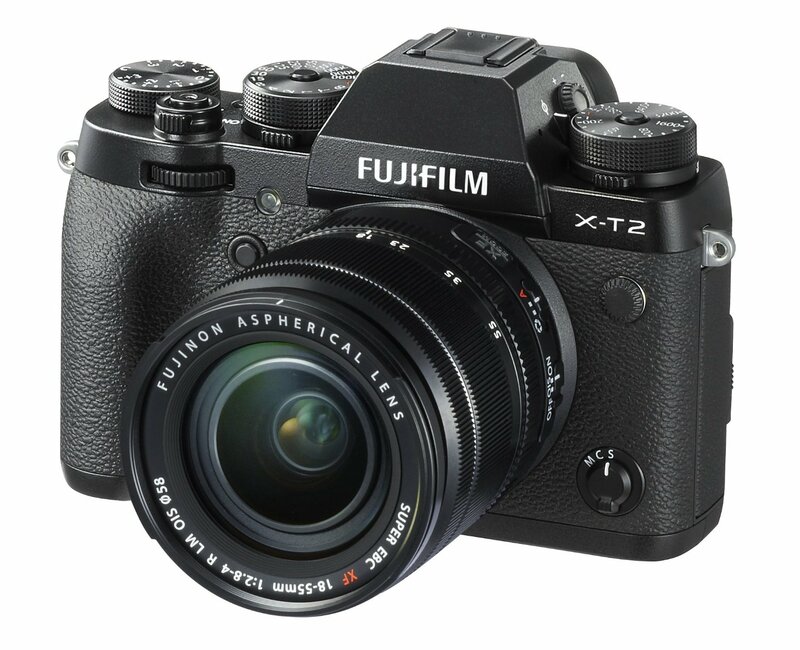 This entry was posted in Fujifilm camera and tagged Fujifilm camera rumors on May 25, 2017 by admin. This entry was posted in Canon Camera and tagged Canon EOS M6 on May 25, 2017 by admin. 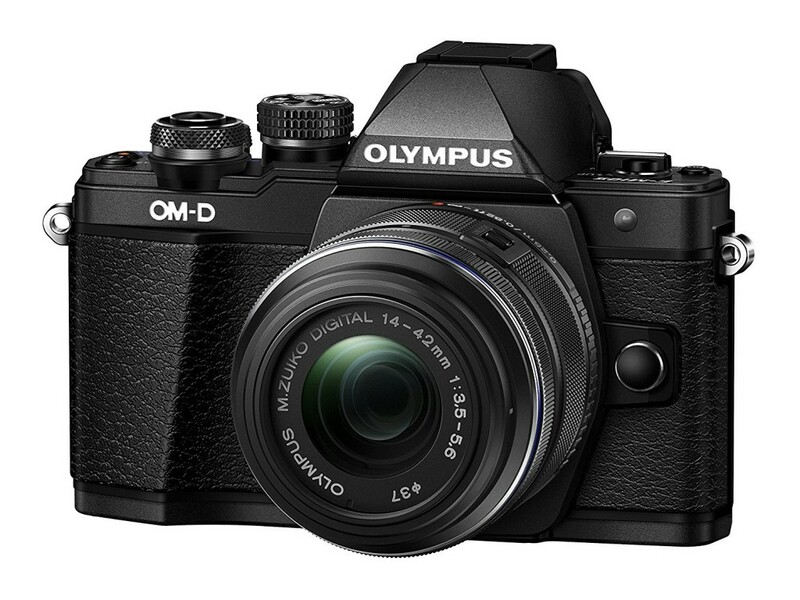 The new Olympus E-M10 mark III is expected to be announced within 1-2 months. 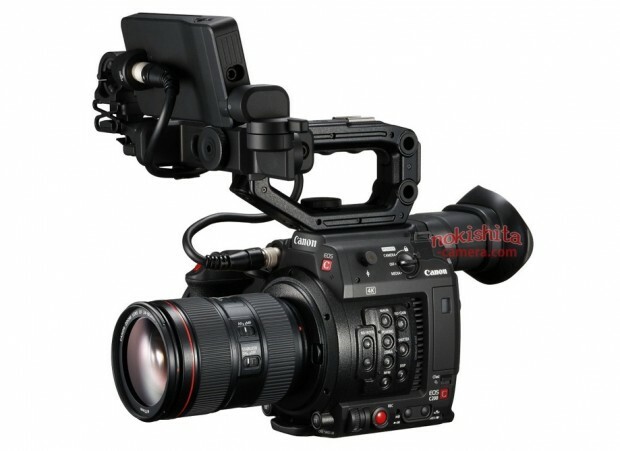 Now, according to the latest rumors from FT5, this new camera will definitely have 4K recording. This entry was posted in Olympus camera and tagged Olympus camera rumors on May 24, 2017 by admin.